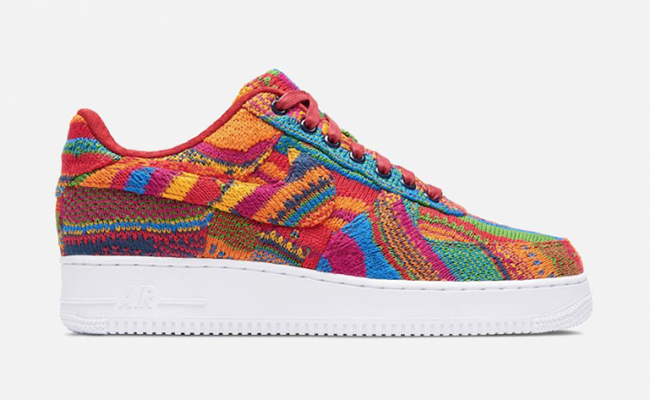 Taking us back to the 90s, we have the Nike Air Force 1 Low Coogi. 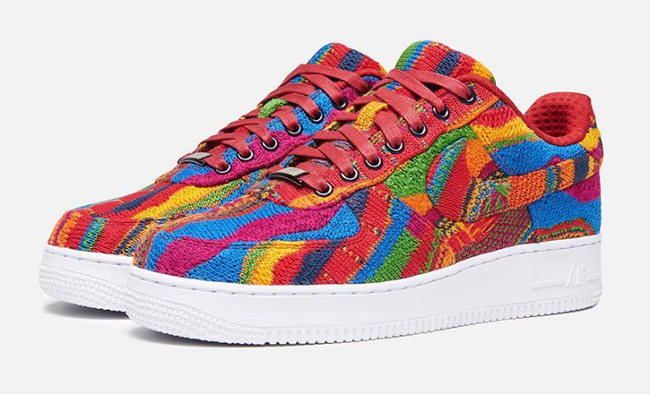 Basically what this designed Air Force 1 Low is a representation of the colorful sweaters from the brand made popular by The Notorious B.I.G. 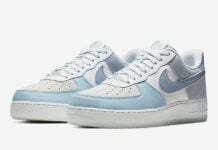 This Nike Air Force 1 Low was created by Rocky Xu apart of the Bespoke program. 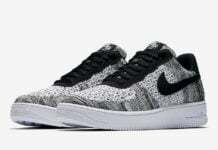 Keeping things flashy, the Coogi sweater is featured across the uppers along with the Nike Swoosh and eyestays. 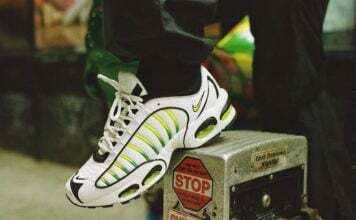 This pair is then finished off with a clean White midsole that extends across the outsole. 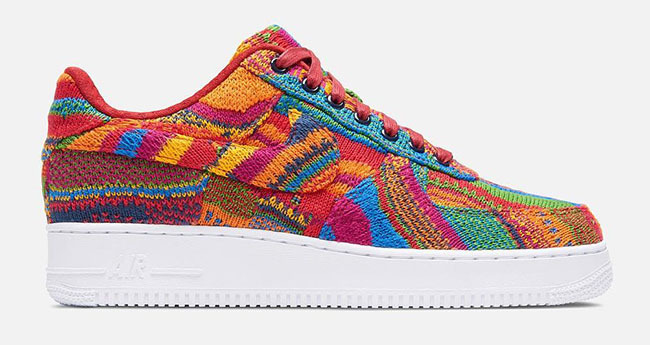 Sadly the Nike Air Force 1 Low Coogi Sweater will not be releasing at retailers. 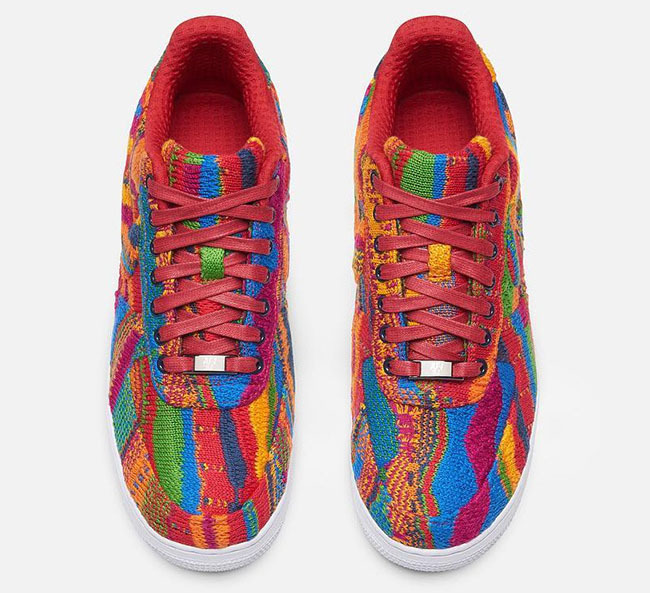 However, you can design your own pair or something totally different via the Bespoke program. Select NikeLab locations have the setup where you will have to schedule an appointment. Starting price is usually around $800. Below you can check out more photos and let us know your thoughts in the comments.